With well over a decade of experience in moving, KP Quality is the top choice for the Oyster Bay, NY area. We cover a diverse range of specialty services when it comes to moving. We can take care of packing, unpacking, crating, disassembly/reassembly, and other services that require moving experts. We are a reliable company that operates in the Oyster Bay area, and we can also provide you with fair pricing and fast, secure moving services. When it comes down to it, we’re Oyster Bay’s well-known moving company. KP Quality is always dedicated to providing the best services in long-distance and local moves for our clients in Oyster Bay, NY. Each of our specialty services can be used during any step of the moving process, including before and after your initial move. 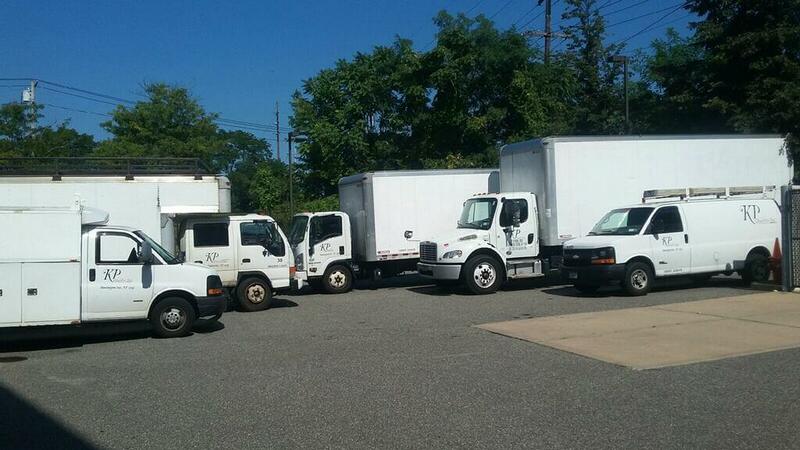 We love helping our clients in the Oyster Bay area with our full and partial packing and unpacking services. Struggling to figure out the best way to pack up your items for your upcoming move? Let the professionals at KP Quality assist you! We’ll have our expert packers come to your Oyster Bay location and help you organize and carefully wrap your items. When it comes down to it, we can take care of any small, large or simply unique items that you want to transport either locally in Oyster Bay or to your new destination. When KP Quality takes control of your move, know that we handle all of your items with expert care during every stage. When we arrive to your new location, we’ll also carefully unpack your items and place them in their designated room. Allowing you to have a smooth, easy transition and less to worry about! Are you trying to find the best way to move a bulk item? 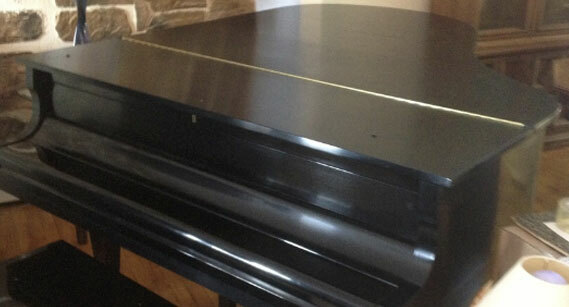 These can be large furniture pieces or equipment that simply is too heavy to properly relocate. We can also assist you with moving items into storage. If the situation calls for it, we can also extend our crating services that ensure safe moving. When it comes to valuable, irreplaceable items, we will always be careful when handling your items. We would never want any issues to arise, so we always take extra precautions. 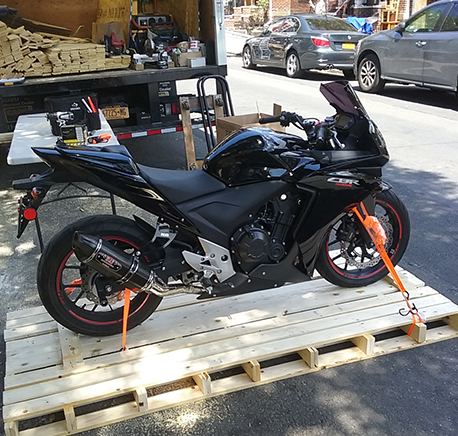 Our specialized team in Oyster Bay can also ensure a better transportation by crating your items. All of your items will always arrive in one piece because we care about our clients possessions and want nothing more than to help you achieve a smooth, easy move. Sometimes the moving process comes with a few struggles, especially if you are trying to achieve a successful move on your own. What happens to bulky, awkward items? What happens if your furniture was built inside your old residence or business and simply can’t fit through the doors. Call the experts! We’ll arrive to your Oyster Bay property and we’ll help you disassemble and reassembly your items upon arrival to your new location. 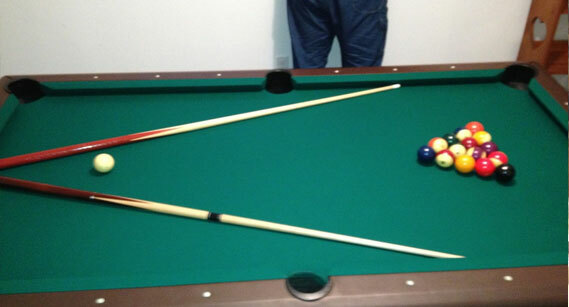 Typically, bulky items such as these are couches or pool tables. Not sure if your item can be safely disassembled? Give us a call and we’ll give you our expert advice. Going through the disassembly process alone can be difficult, but we’ll help you every step of the way. Over time, you’ve probably collected dozens of beautiful items, but have you thought about exactly how many pieces these items consist of? When you get into the disassembly process, it’s not as easy as you think. That’s why specialist dedicate their lives to understanding the way furniture is crafted and pieced together. 2. Next, we’ll take care of the metal frame and make sure that it’s dismembered correctly by loosening the connections. For wooden frames, we focus on handling the glued dowel connections with expert care. If this isn’t done properly, you could end ups stripping screws or screw holes and creating a misalignment within the frame. 3. The furniture disassembly professionals who will come to your Oyster Bay property are well-versed in wood and metal disassembly. Sometimes you can take on projects by yourself, but when it comes to the craft of diassembling furniture, it’s best left to the professionals. 1. Once we’ve successfully disassembled your piece of furniture as well as transporting this item, our team will reassemble it, possibly even better than it originally was! We’ll start with forming the frame, which usually includes replacing any existing screws, bolts, dowels, adhesives, staples and other connections. 2. If necessary for your piece, we’ll then reattach the leather or fabric covering. The crates we expertly create are made on a need to need basis, usually in the event of a custom, unique sized furniture. 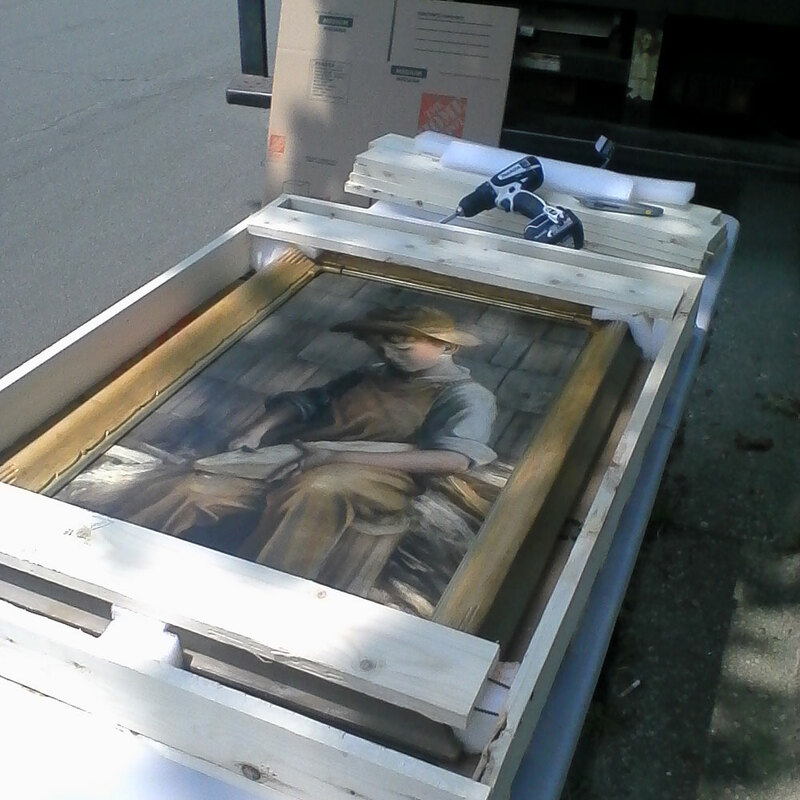 For our Oyster Bay clients, we can create the perfect crate for your possessions. All we need to know is the weight, dimensions and where you need it to be dropped off. All of this will help us determine the best way to go about crating your item. If it’s better for your current situation, our professionals can come to your Oyster Bay location and create a custom crate for your items. In actuality, seeing your items in person and being able to take care of them on your property will be better for a more accurate, exact crate size that will be beneficial for your move. 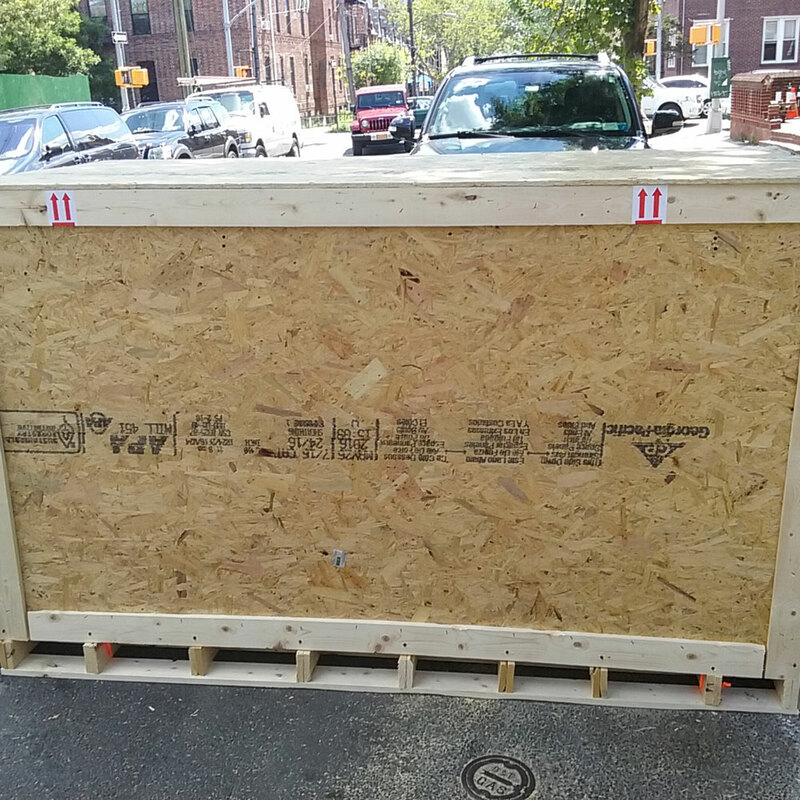 If you aren’t currently in the Oyster Bay area, but you are seeking custom crates, reach out to us at KP Quality! Even though you aren’t in the area, we can still create custom wooden shipping crates upon request. They can also be made for domestic and international moves. Looking for a reliable moving company that handles crating services in Oyster Bay? Our experts at KP Quality can take on your upcoming project. Our company is all about providing the best quality services for all of our clients. Most people don’t remember the number of times they’ve simply moved furniture or even moved house because it can be such a common occurrence. 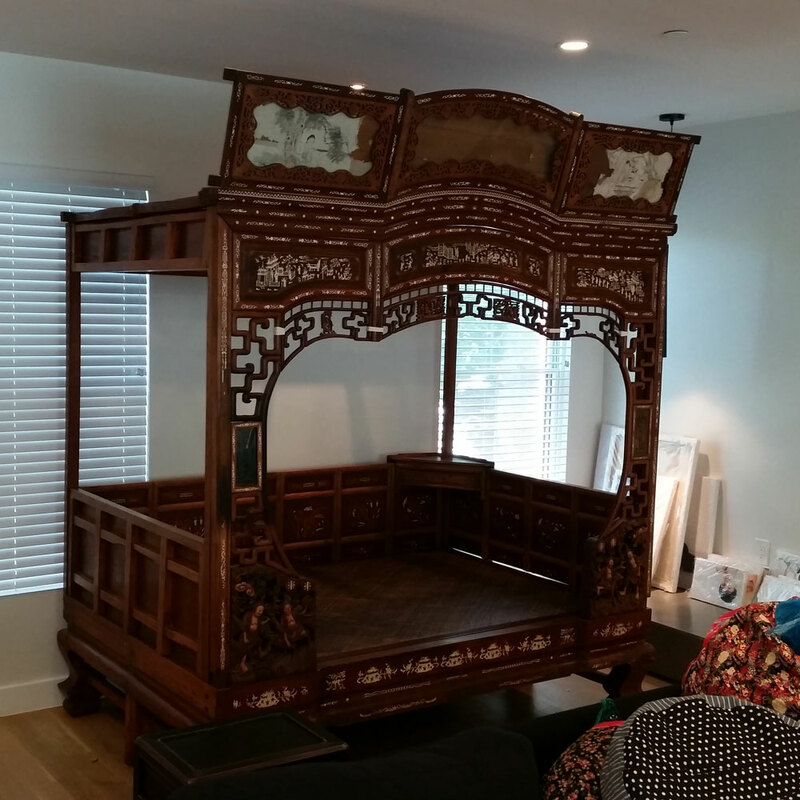 Sometimes it’s better to trust the experts when it comes to moving valuable, expensive items. Here at KP Quality, we’ll take on any size move: small-scale, business or residential. Are you simply moving down the street in Oyster Bay? Or perhaps, moving to a new state? Either way, KP Quality takes care of both short and long distance moving. We can even help with transporting your items into storage. No matter what kind of project you’re after, we’ll be able to assist you! KP Quality is not just like your everyday moving company. We care about our clients as well as their items, and we always make sure to take extra precautions and never rush anything that we do. We also pride ourselves on being an affordable solution for those in the Oyster Bay, NY area. We want to make our services as accessible as we can for both long-distance and local moves. To give you a better peace of mind, know that KP Quality is a licensed and registered moving company for the State of New York and Department of Transportation. In the event of an accident, you should also understand that we’re insured. For every move that we achieve, we will always make sure that they are safe and secure, especially for the Oyster Bay area. When you’re considering a reliable moving company in the Oyster Bay area, think about KP Quality as an option! We’re a fully equipped, trained and experienced moving company that specializes in packing, unpacking, disassembly/reassembly as well as long-distance and local moves. No matter what kind of job you are looking to have done, we’ll be there for you! Would you like to talk with us about your upcoming move? Fill out our contact form or call us at 631-398-5885 for a free quote!